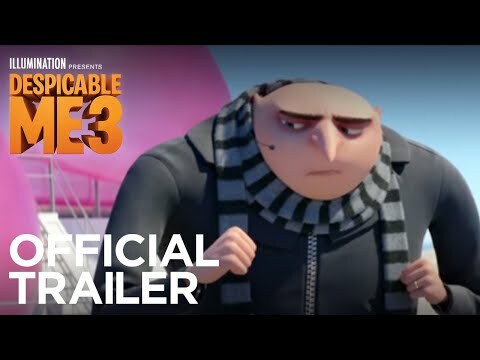 After a detour into the world of talking animals and a solo outing for the gibberish spouting minions, Illumination are bringing Steve Carrell’s reformed super villain Gru back to the big screen with Despicable Me 3, with a tale that sees him pulling double duty as Dru, Gru’s long lost twin brother. Not that he is anywhere to be found in this first trailer, which instead introduces us to the movie’s bad guy, Balthazar Bratt (South Park co-creator Trey Parker), an 80’s obsessed former child star who turned to super villainy after his t.v. show was cancelled once he hit puberty. Even from this brief introduction, I’m looking forward to see hat Parker does with this fun, wacky character. Everything seems business as usual for the series, with the type of humour we have come to expect and, of course, the Minions waiting in the wings to steal the show like they did the first two times. 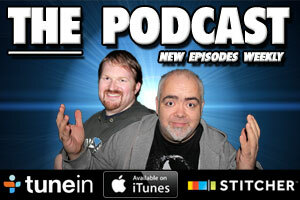 Fans of the series, both young and old, shouldn’t be disappointed.